Cannabis delivery is establishing a new level of priority each day in people’s life. This is one of the trending on-demand service markets that still needs to be explored for providing better services along with grabbing better opportunities. Dispensary Software is designed just to do that. Our complete Cannabis Dispensary Management Software will take care of everyone who is involved to complete the delivery cycle like the customer, the store, the delivery service person and the app owner in the role of admin. 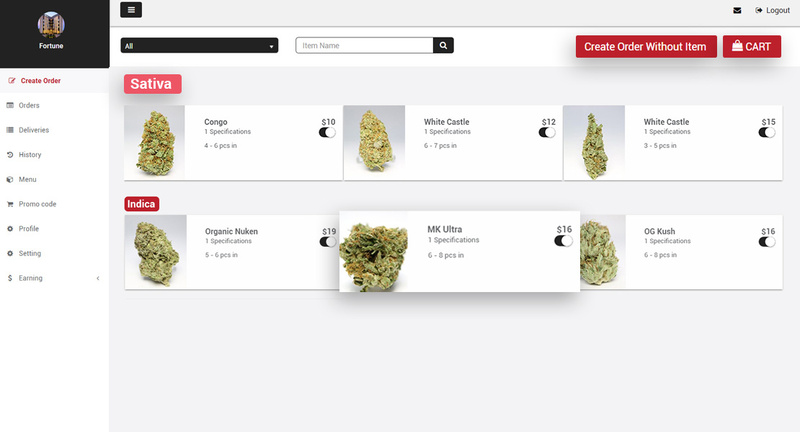 Manage the online Cannabis orders and deliveries seamlessly with the apps and panels included in the bunch of software. Our offered Cannabis dispensary software Software would help you to become a delivery startup where you can manage your own delivery fleet and charge commission. A single store can have our medical marijuana dispensary solution to handle all the orders online that are coming to them. Our software would help you to do that. Start a Cannabis business chain where you can manage the orders and deliveries on your own with the help of our Cannabis Dispensaries Inventory Management Software. Cannabis Inventory Software Exciting Elements That We Have Included In It. Cannabis Dispensary Software Know How The Delivery Process Can Perform. The customer can explore for a particular item from the categories and can place the order for the desired one directly from here. The placed order would be passed on to the store and the store will pack the order and handover it to a delivery service provider. The delivery service provider would receive the order from the store and reach the customer`s destination as soon as possible. The customer would get the doorstep delivery of the order and they can make the payment and rate the service of the software. Cannabis Dispensary Inventory Management Software Features That We Have Included In It. Our fantastic customer app is the best inclusion of CBD Dispensaries Management Software. 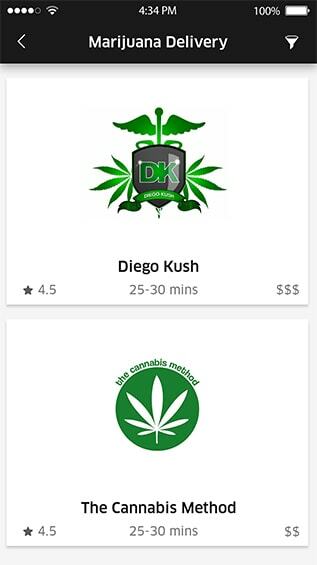 The customer app is the way from where the customers can order the desired medicinal Cannabis in a smooth way. It facilitates the customers to place the order and track the delivery person to get the updates about real-time delivery status. We have included many other user-friendly features to enhance the user experience of the customers who are using CDB delivery Management Software. 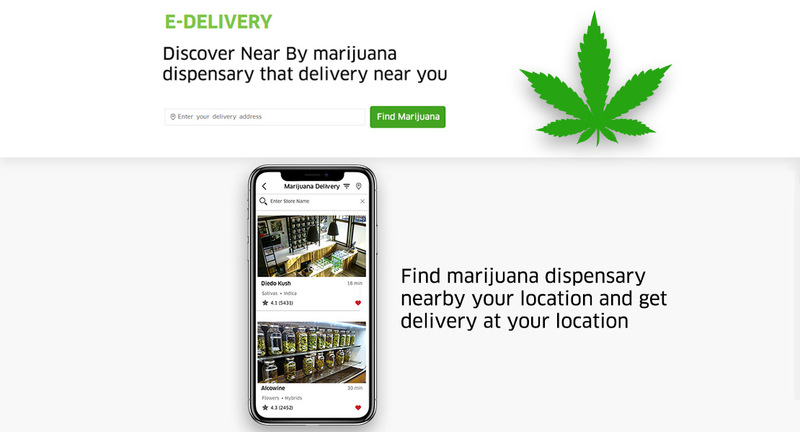 The multi-functionality provider app of our Cannabis Dispensaries Management Software is the ultimate solution for the delivery service providers who are doing the deliveries of the ordered items. All the need of a delivery service provider for doing the deliveries can be fulfilled with just a single app where they can manage the deliveries and enjoy the experience of other delivery-friendly features. The store app is a specially designed app for the stores that would help the stores handle all the tasks of Cannabis delivery. The Cannabis Dispensaries Management Software facilities the stores to do that with the help of various business-friendly features. The stores can handle orders and manage the deliveries from the same app. It is an all-in-one solution for the stores, entrepreneurs, and aggregators willing to start or upgrade to an online Cannabis delivery business. The store panel of our Cannabis Dispensaries Management Software is an addition for the stores to handle and manage the orders and deliveries from a big screen. So the stores have multiple options to run the business as per their convenience. Such easy business management cannot be found anywhere else. Because we have given all the efforts and added features to simplify your business tasks and tried to make it easy to operate. The features attached to the customer panel like multiple payment options, multi-order facility, checking the product details and others helps to have a complete user experience. 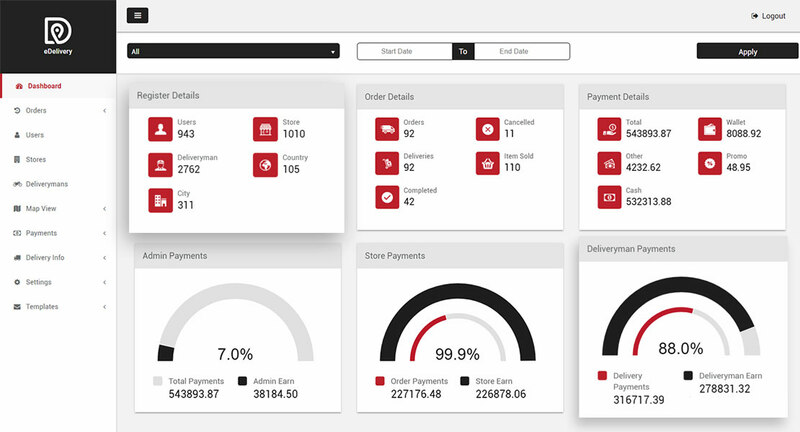 All that can be done from a single screen of the customer panel of Cannabis Dispensaries Management Software. The sleek designs and stunning appearance are the value addition to the product as it helps to enjoy the shopping with the software. The feature-loaded and control-oriented admin panel of our Cannabis Dispensaries Management Software is designed in such a way so that the whole business can be controlled from one place in a seamless manner. We have included easy on/off buttons for most of the features and functionalities of Cannabis Dispensaries Management Software so that anyone can manage the business very easily. Have a look at some the most popular and useful features of the admin panel. How We Turn Ideas Into Reality? Our ultra-modern approach for software development leads us providing the excellent products. We prefer to develop the software using the latest technology so that our clients can get the recent and latest products in terms of development technology. Our development technology would not make you feel outdated as we use a combination of different latest development technologies. Our step by step development methodology makes us produce only the best products for our valuable clients. That also ensures the product in development phase lacks at nothing. Have a look at how we shape your dreams in step by step manner. The first step of the development phase always remains of understanding the concept that helps us to get the idea of your dream project. After the completion of conceptual understanding, we move towards requirement gathering and project analysis that would describe your needs. Our designers would create a stunning theme and logo that would suit your brand and also set the coloration for your dream project. The developer team of ours would start working on the add-ons and extra features that you have demanded to be included in the software. Our testing team would check the whole software to and fro so that any issue that might occur in future can be resolved in very advance. We would take the responsibility of launching your software so that you do not need to face the complexities of launching a software. 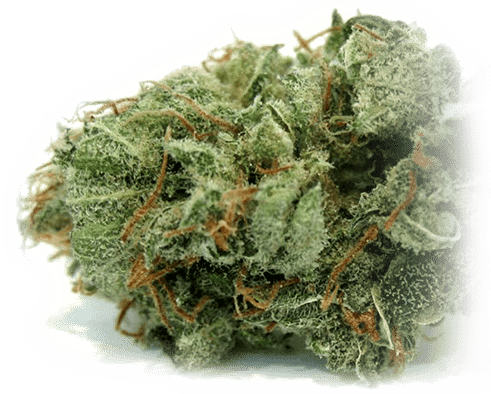 Want To Have A Complete Quote Of Our Marijuana Dispensary Software? Contact us and get the quote for marijuana dispensary software today!